With camping season around the corner, I decided to post about an amazing trip I took a few years ago. 3 friends and I loaded down my Subaru and hit the road to Mammoth. I planned this trip around the annual Bluesapalooza Music, Beer & Food festival. 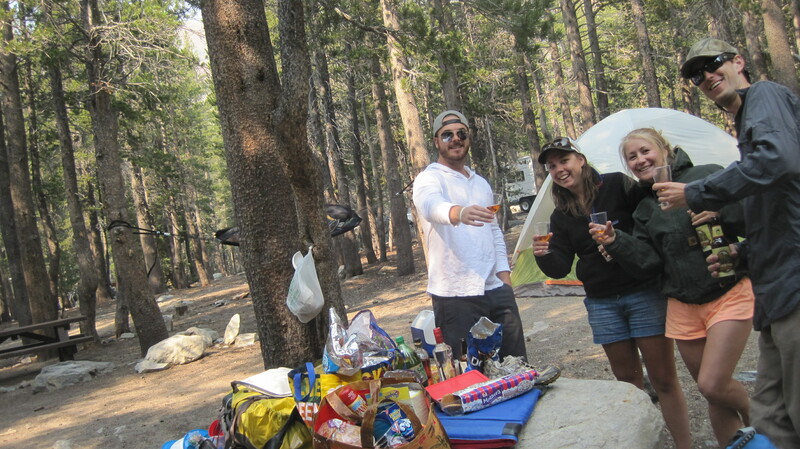 I had never been, but what’s better than camping, good music, beer and food? The answer is nothing, nothing is better. Mammoth: This place is GORGEOUS. 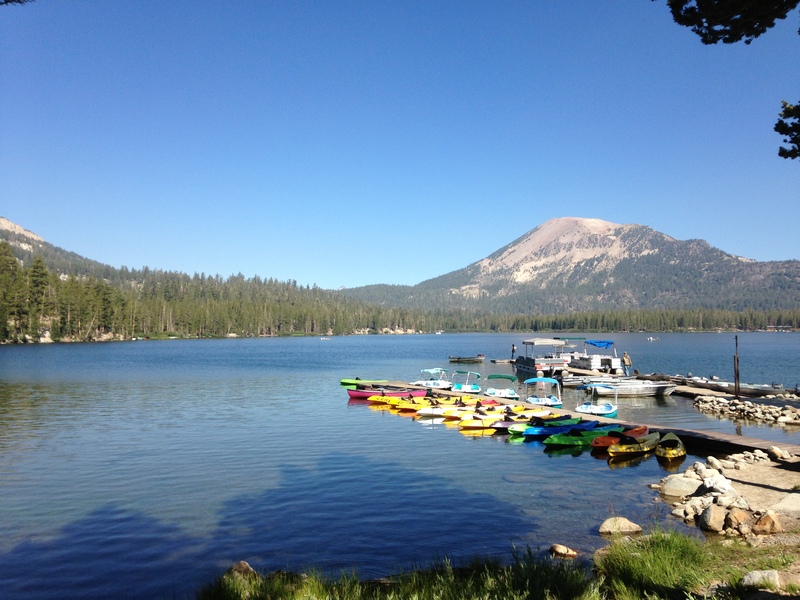 There’s so many lakes, hikes, fishing opportunities… a nature lover’s dream! We went in early August and it was beautiful out. Not too hot during the day, not too cold in the evenings. The awesome sunset shot below is the result of a fire that was raging about 20 miles west of our spot. 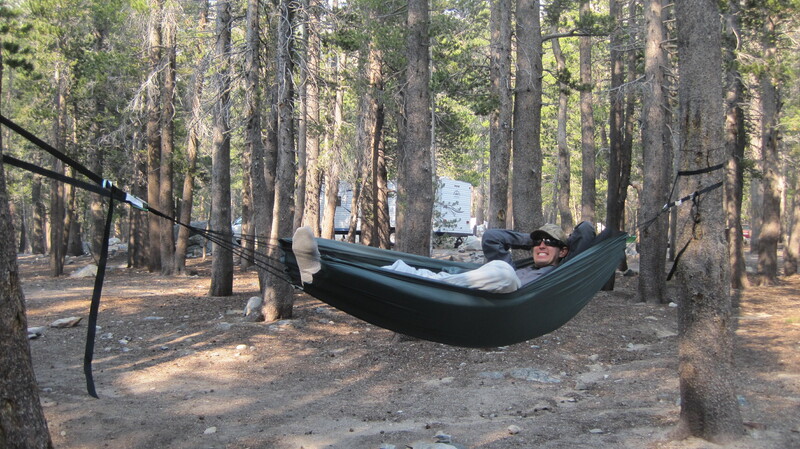 Campsite: Coldwater Campground, Inyo National Forest. 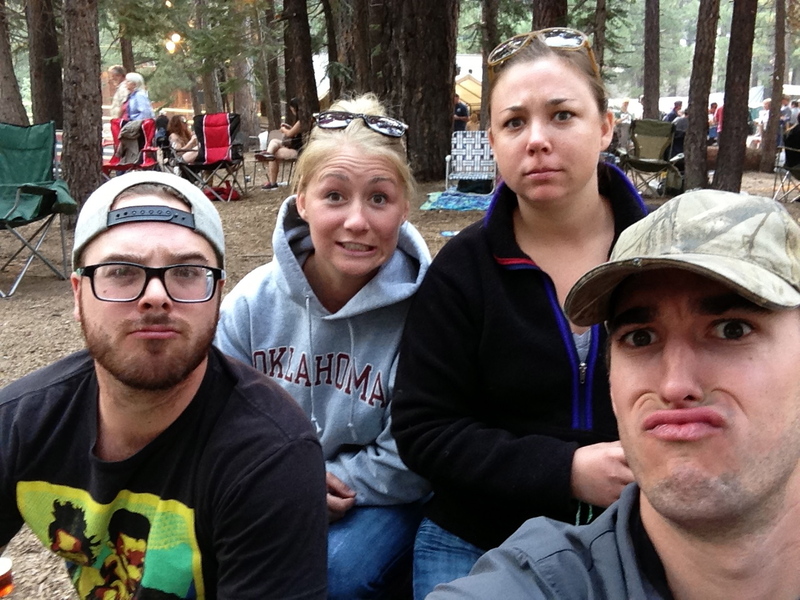 We stayed Friday – Sunday in site #55. The campsite was walking distance to the lakes, and provided a shuttle to downtown. 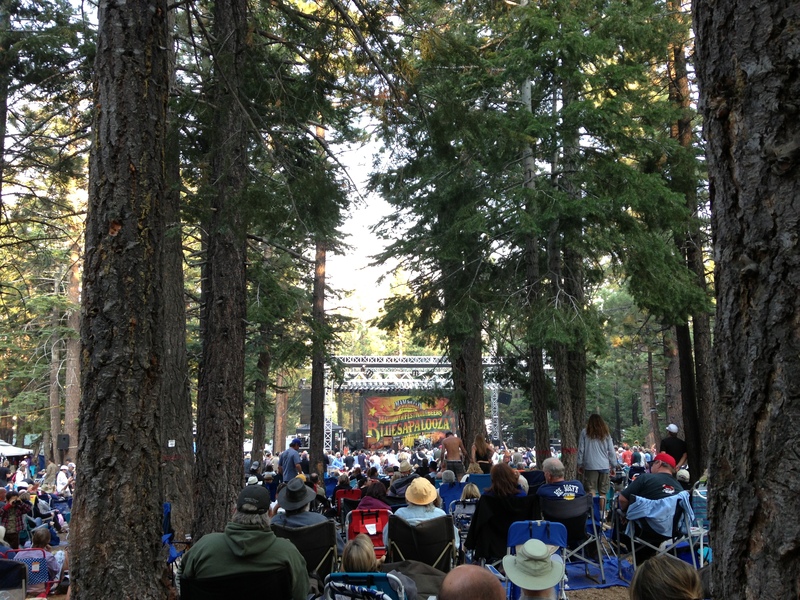 Festival: Mammoth Bluesapalooza. Unfortunately we didn’t book far enough in advance to get the Blues/Brews 2 day – Friday night & Saturday pass (sells out fast!) so we got the Saturday evening concert. I was mostly there for the beer, so missing out on the free tasting on SaturDAY was a bummer, but with the evening pass you could buy some brew. Buy in advance! Drive: Having never been to Mammoth, I didn’t realize how far it was. In the future, if you’re coming from the Bay Area, or anywhere over 3 hours, I would stay at least 3 nights. 2 nights wasn’t enough – considering it was about 6 hours each way! Woof. Can’t wait for camping season! This year I have camping trips planned to Mt. 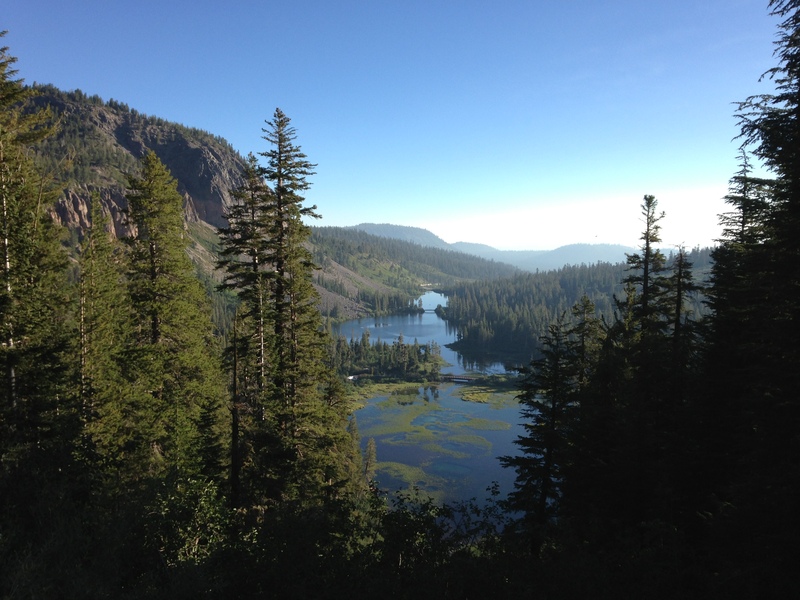 Diablo SP, Yosemite’s Upper Pines, Pinecrest and Fallen Leaf Lake.